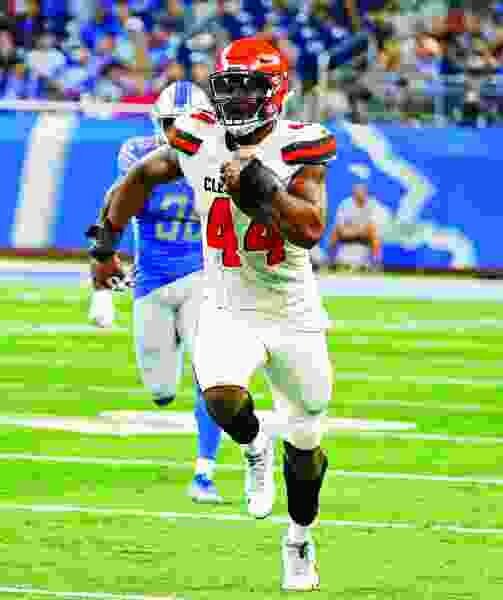 Orchard Park, N.Y. • The Buffalo Bills have signed defensive end Nate Orchard in an ongoing bid to upgrade their pass rush after an embarrassing season-opening loss at Baltimore. The Bills also announced Monday they have released defensive tackle Adolphus Washington, the team’s 2016 third-round draft pick. The move comes a day after Buffalo’s defense struggled by giving up six touchdowns and sacked Ravens starter Joe Flacco once in a 47-3 loss at Baltimore. It was the second-most lopsided loss in Bills history. Washington started 21 games over his first two seasons but became the odd-man out as part of an offseason overhaul. Buffalo signed veteran defensive tackle Star Lotulelei in free agency and selected Stanford’s Harrison Phillips in this year’s draft.